Last month we brought you news on THE DARK STRANGER (here) and now we have more news to bring you on its official release. 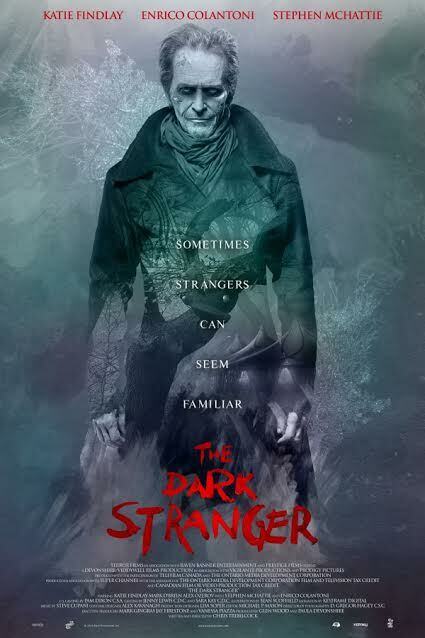 Terror Films has provided two new clips which you will find below (“Dangerous Art” & “Bedtime Lurking”) for the psychological thriller The Dark Stranger. The film is now out released in the U.S. 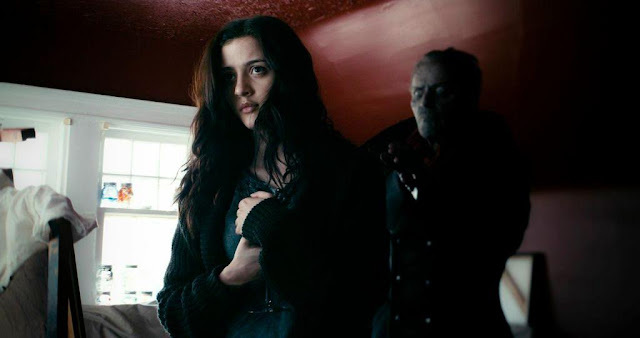 Directed by Chris Trebilcock, the film stars: Katie Findlay (“How to Get Away With Murder”), genre favorite Stephen McHattie (“The Strain,” Pontypool) and TV veteran Erinco Colantoni (“Veronica Mars”). The film will also be released on Amazon Prime, the 24-Hour Movie Channel on Roku, DVD and Cable VOD at a later date.